Compared to the old Japanese Geisha is a very different life today. The girls become Geishas of her own free will and stay as long as they wish. There are few Geishas left the profession and in danger of disappearing. Many old Hanamachi/Geisha district has also disappeared recently. There are those who talk of reinstating the traditional geisha’s world, but if this will ever happen is uncertain. 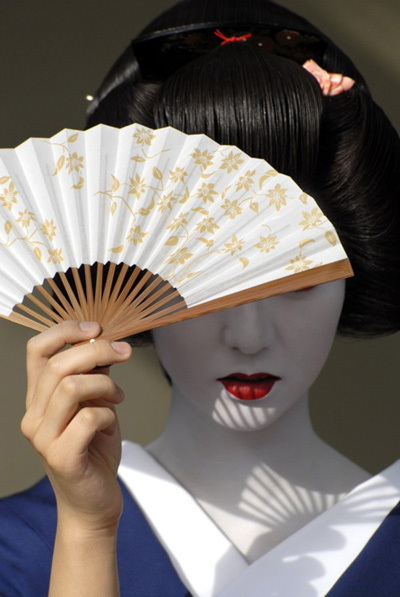 Perhaps Geishas becomes another form of tourist attraction that will be adapted to the more modern Japan.